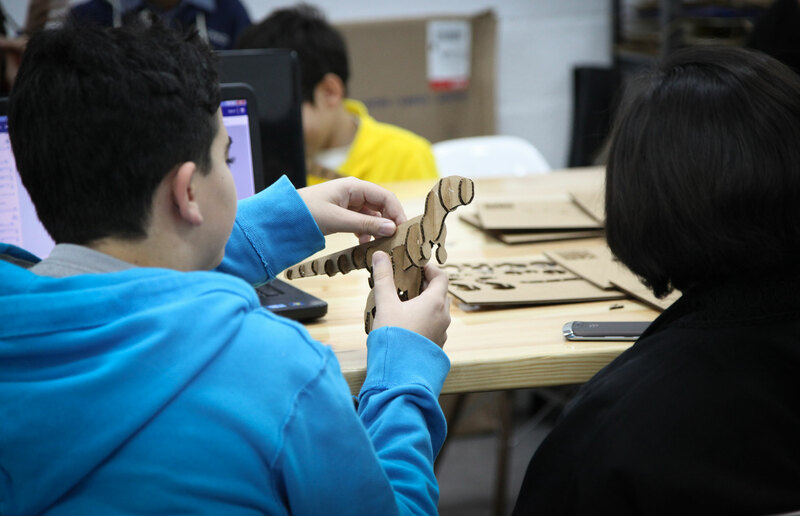 FABLAB Dhahran - National TalentS Co. 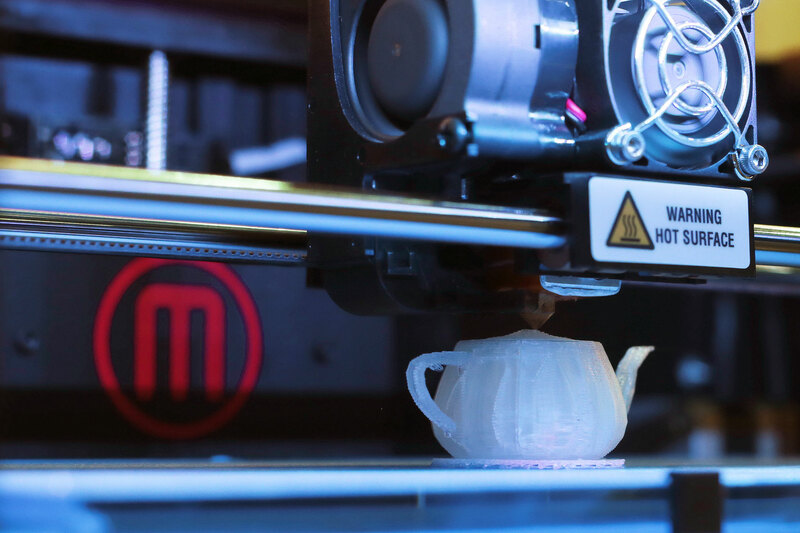 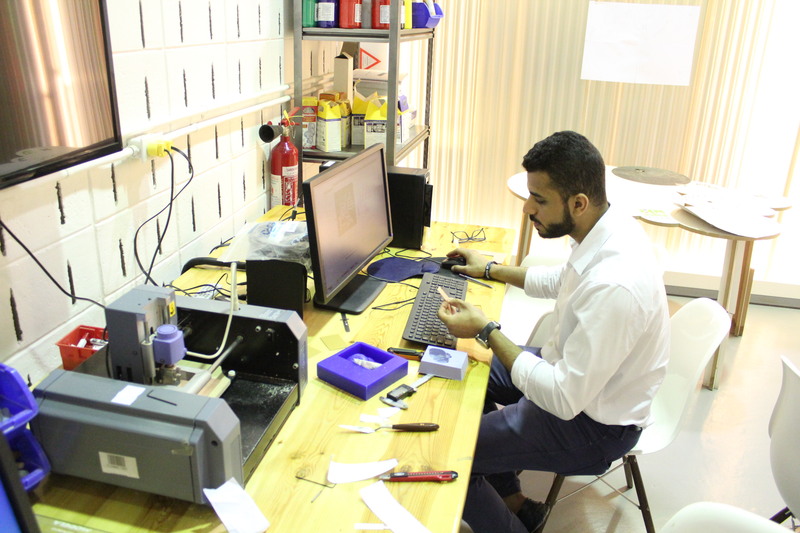 Supported by Saudi Aramco and the Scientific Research Deanship of the King Fahad University for Petroleum and Minerals, FABLAB Dhahran is a community-driven maker space with a mission to bring ideas to life. 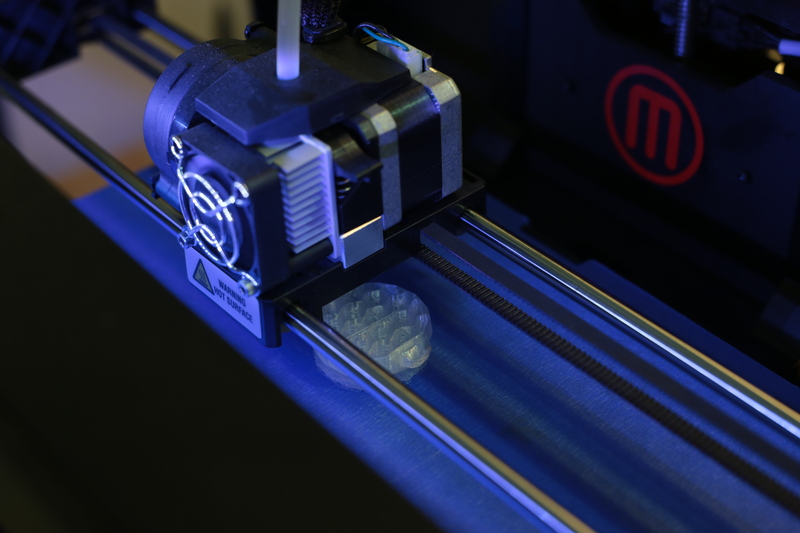 the way through to a complex invention worthy of being patented. 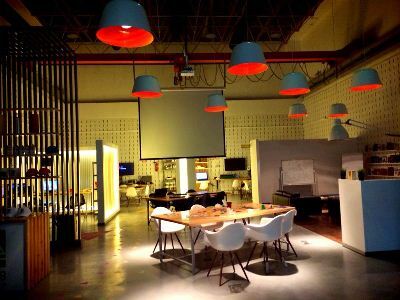 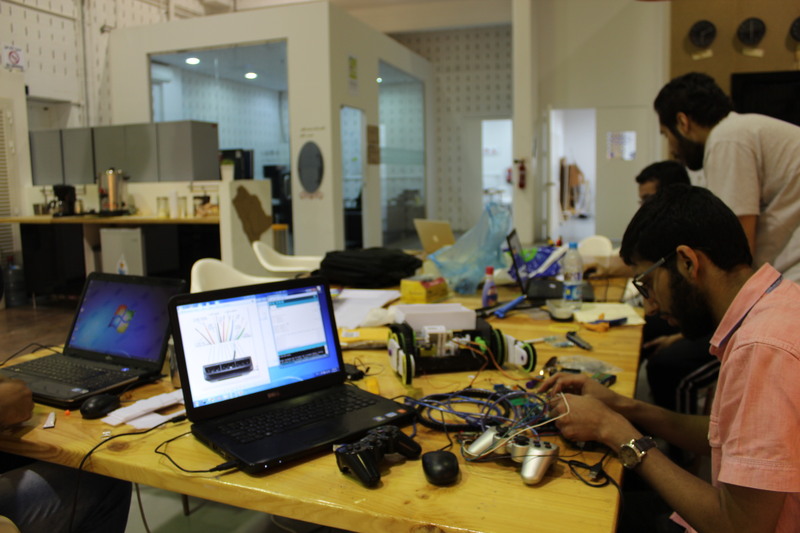 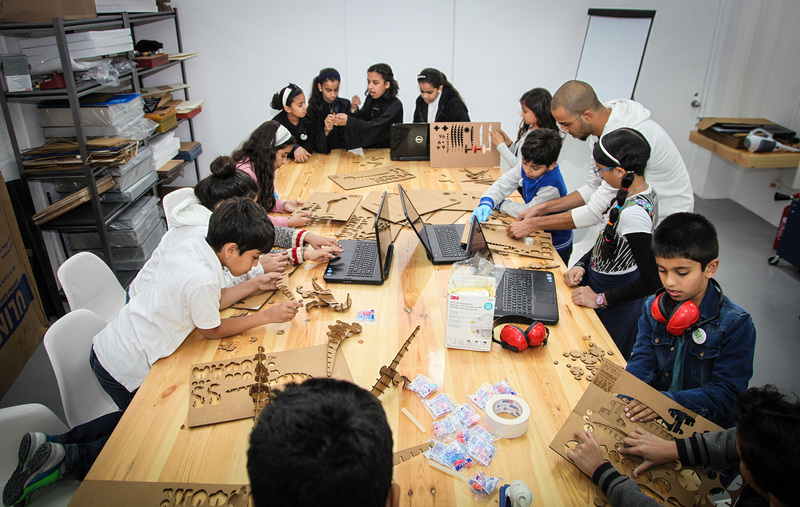 Talents team led the design and operational set up of Saudi Arabia’s first FABLAB. 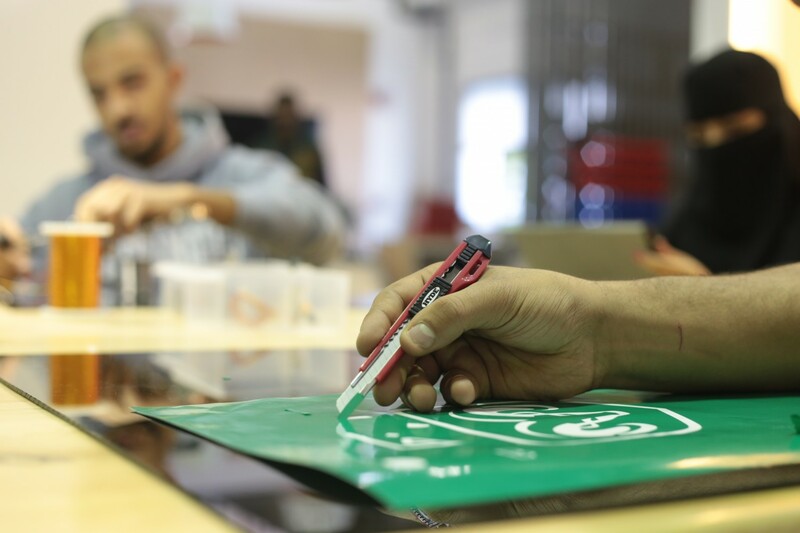 We continue to lead a skilled and motivated team who deliver maker events, fabrication workshops, and weekly school visits.